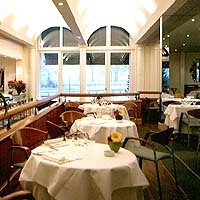 Le Meridien Grosvenor House London Hotel is located on London's prestigious Park Lane. 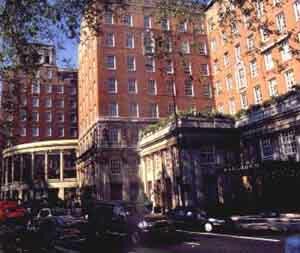 It is one of London's most distinguished addresses, as well as being home to the largest ballroom in Europe. 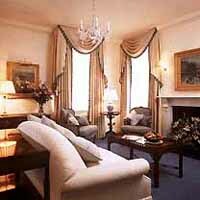 Grosvenor House has been regarded as one of London's most exclusive addresses since 1927. Designed in an age when space was not a premium, this prestigious landmark houses two towers of luxurious accommodation for international business and leisure travellers. 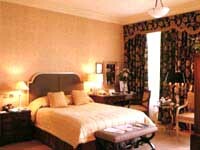 The 448 spacious bedrooms and suites, are outfitted to meet guest's modern needs yet still retain the splendour and elegance of London's Edwardian past. Video and CD available on request. High speed Internet access - via the TV. 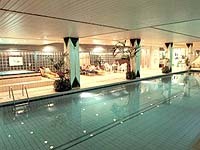 Fully air-conditioned gymnasium offering an extensive range of equipment. Full Secretarial Services includes typing, dictation and language translation. Colour Laser Copying/Faxing and Printing. IBM compatible computers with Microsoft applications.